Ancore provides a range of spray–based polyurethane foam insulation systems, which act to create seamless envelopes around and within buildings. 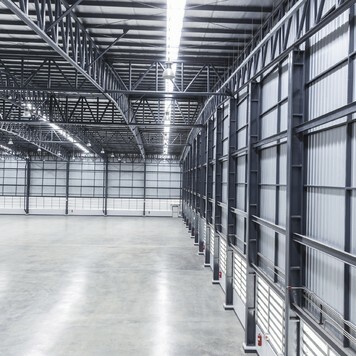 The end result is a controlled environment, delivering optimal energy savings for all Industrial, Commercial, Agricultural and Residential sectors. 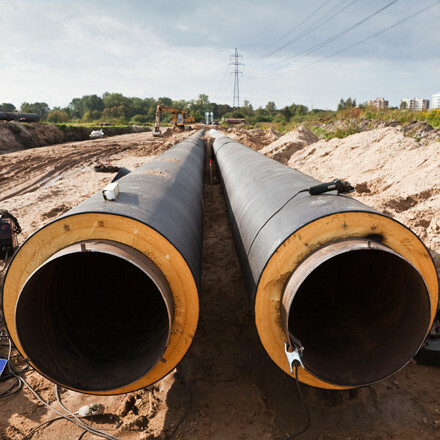 Our highly trained technicians work in–situ, resulting in a quick return to service that vastly reduces downtime, disruption and operational expenditure. 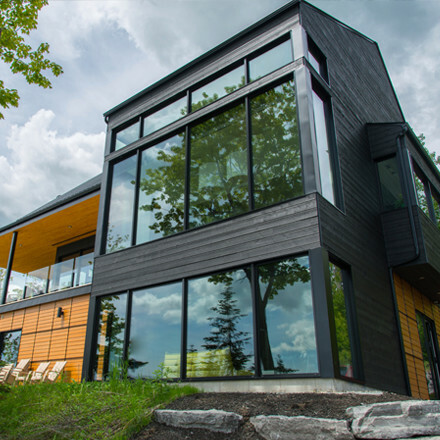 Our insulation products also act to extend the serviceable life of buildings at a fraction of the current lifecycle running cost. 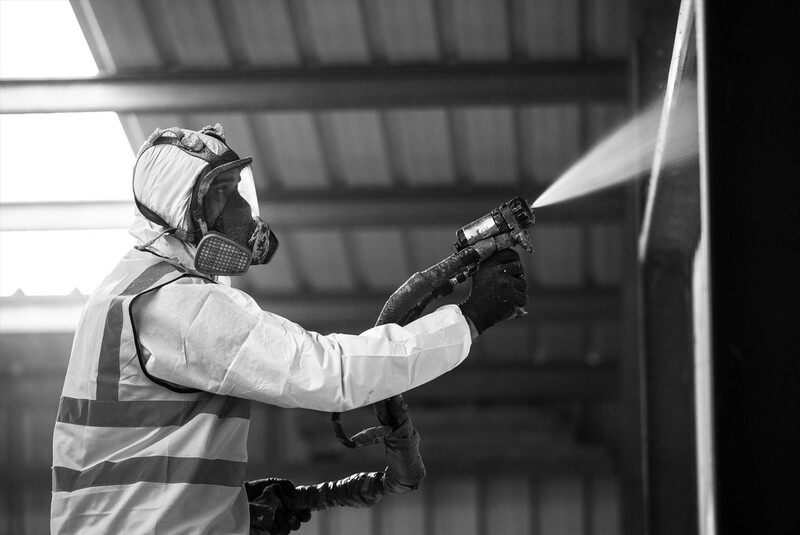 In addition our foam and / or polyurea sprays can be used to encapsulate asbestos fibres in all existing structures. Ancore provides a turnkey insulation service, from agreeing initial principles through to the completion of the agreed project. The company’s management team brings an almost thirty year track record of success and innovation in this field. In addition, Ancore technicians are uniquely trained to carry out specified projects in the most efficient way possible. Ancore offers both Open cell and Closed cell spray foam solutions.The benefits of a spray foam, as opposed to other types of insulation, include quick application, dexterity in hard to reach spots, air–tightness and generally robust resistance to diverse environmental conditions. Open–cell spray foam technology (Lapolla FoamLok) is a cost–effective solution to improve the energy efficiency of a building. The breathable material expands 100 times its initial volume and fills cavities of any shape providing a continuous, protective air barrier that helps to minimize air leakage and air intrusion. · Roof – Directly to rafter slides installed between rafters maintaining regulation 50mm air gap when single batten roofs are used to comply with Building Regulations and BS5250:2011 Code for Condensation. · Floors – Underside of suspended and ventilated timber ground floors. Closed–cell spray and injection foam insulation solutions (BASF Walltite CL100 & CV100) are particularly efficient. Because of their greater density and adhesion characteristics they provide structural stability, fire and moisture resistance in wall and roof assemblies. · Cavity Wall – Pour Injected rigid foam between block cavity wall to stabilise and insulate. The Ancore team will advise on when open cell or close cell is the most relevant insulation option for a specific project. Recent surveys have confirmed that the total installation costs associated with spray foam, compared with pre–prepared rigid boards or wool, are about the same. However, spray foam delivers a far better result with Air–tightness, Lifetime Energy Savings installed in Less time and with Less mess. 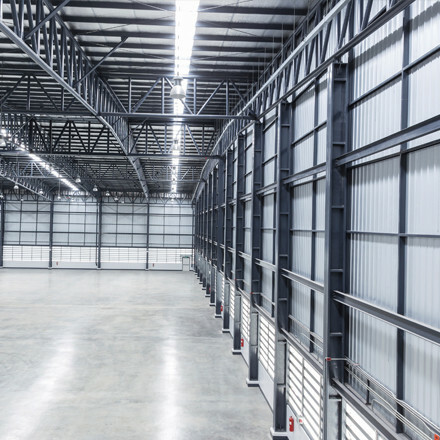 Specifically, the spraying process ensures that an entire structure is completely Air–sealed in a fraction of the time compared to using other insulatation options. Roofs and walls normally are made from tin or asbestos. Both of these surfaces are affected by internal condensation, as the substrates are cold. Ancore Closed Cell Insulation applied to the internal surfaces will create a dryer, warmer, draft-proofed controlled environment. We provide Building Regulation and BBA approved spray insulation to the roof and walls of any home. 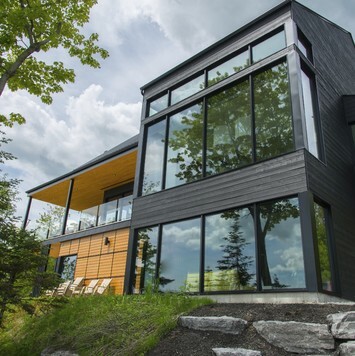 A controlled environment is achieved through our spray application to the building envelope. Our specialist systems offer insulation, air-tightness and sound reduction in the one process. 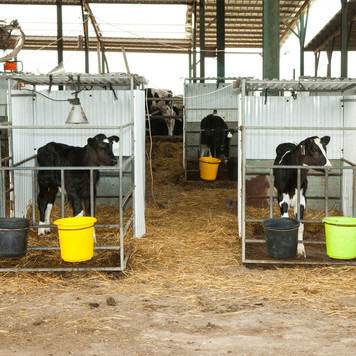 Damp internal environments affect all stock, crops, assets and livestock. 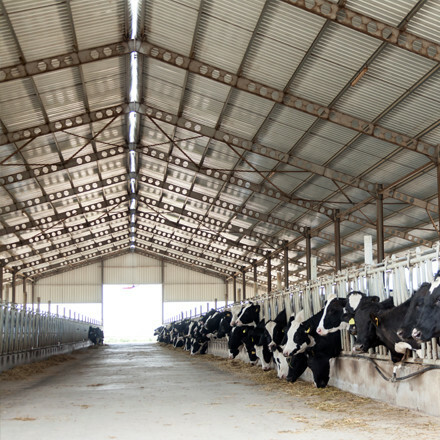 By coating Ancore Insulation to the underside of your barn roofs it will prevent condensation damaging your profits and future business. Every company works from an office and if it is too warm or cold the performance of employees is affected. 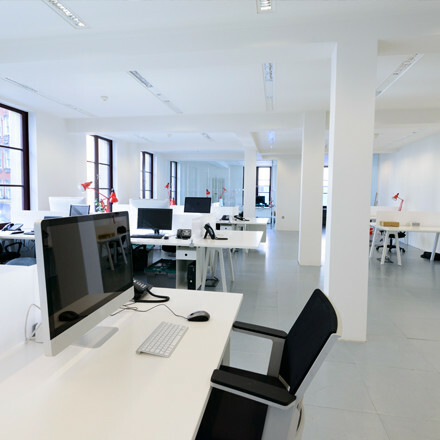 Ancore offers specialist bespoke solutions depending on budget and property type to offer optimal working environments to achieve business targets. Controlling environments is critical to certain business processes. Additional energy usage or loss affects performance and running costs. Our insulation solutions provide regulated environments resulting in constant running costs. Property and storage costs are rising constantly. 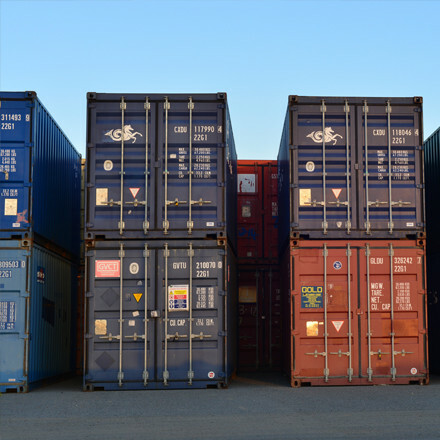 Shipping containers are a simple and versatile option if additional space is required to store stock or build a bespoke home. Ancore insulation specialises in converting the containers to the clients desired specification. 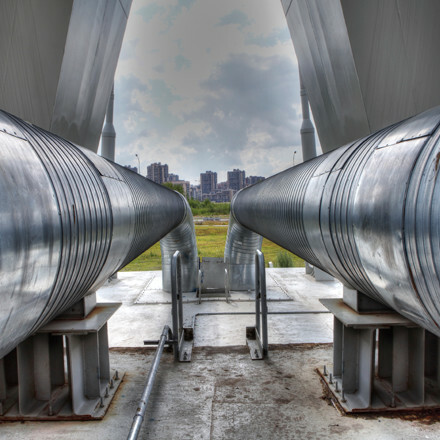 When utilities assets need to be stored inside to ensure they do not corrode or freeze in inclement weather, we provide insulation to building structures or pipework to reduce the risk. 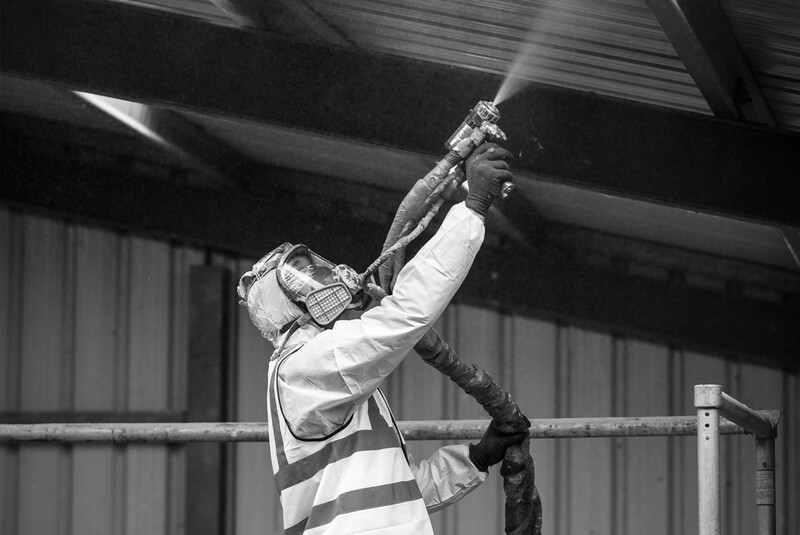 All coatings can be applied in-situ rapidly by our on-call operatives.